We like the fact that the Red’s line is named after a dog. 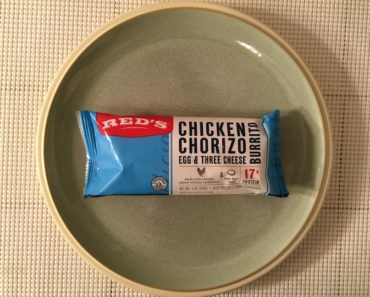 We love dogs, and we think Red the dog probably had great taste in burritos. 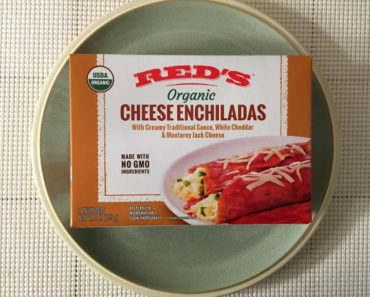 So we’ve been making our way through Red’s line of burritos and burrito-adjacent foods in honor of that ol’ pooch. 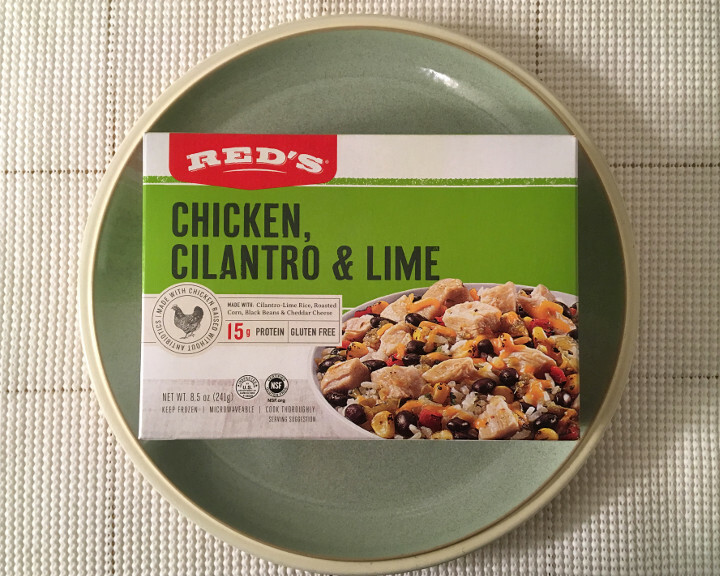 Today, we’re checking out the Red’s Chicken, Cilantro & Lime bowl. 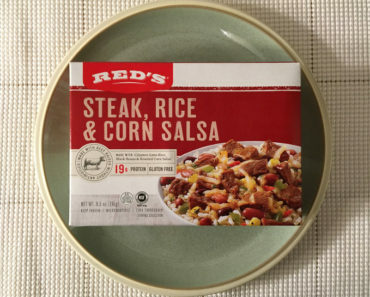 Now, Red’s has some pretty big shoes to fill, considering they’re competing in a market that contains the incredible Frontera line of frozen burrito bowls. So can this Mexican-inspired treat deliver the goods, or does it fail to live up to its expectations? Let’s find out! 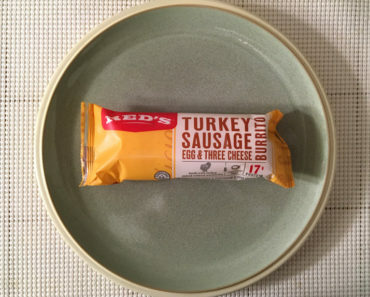 This doesn’t come out of the microwave looking like much. 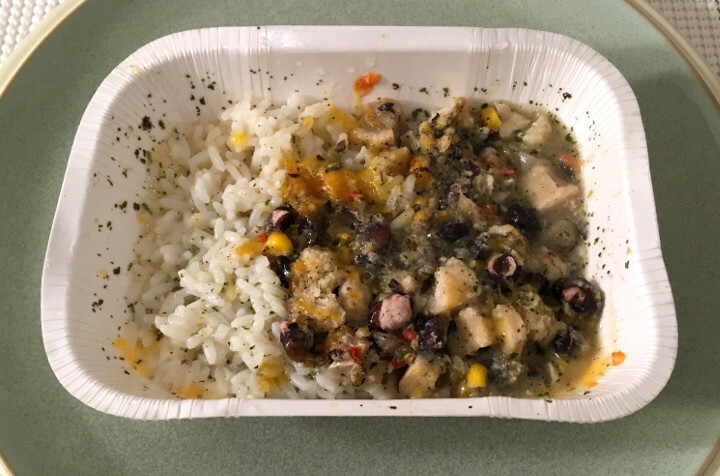 The main portion of the dish is sort of concentrated along one side of the dish, with a bunch of white rice showing through on the other side. We expected to mix everything together to end up with something that looked a bit more like the picture on the box, but our plans were foiled. This meal is mostly rice. In fact, we’d estimate that only about a quarter of this meal is the actual meal, while the other three quarters are rice. Now, what’s here is very tasty. The chicken is rich and high in quality, and a healthy portion of lime juice makes it incredibly delicious. Then there’s the roasted corn and a thin layer of cheese. It’s all great; there’s just hardly any of it in this meal, so you’ll spend most of your time just eating rice. Thankfully, the rice doesn’t disappoint. 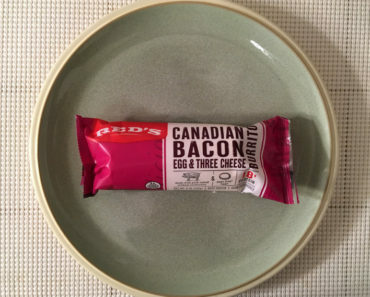 It’s designed to be mixed into the meal, but it’s surprisingly good on its own. It’s a white, sticky rice with a nice spritz of lime, so it has a great texture and a citrusy flavor. It’s certainly not a boring white rice! 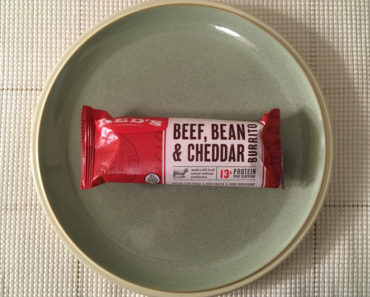 This isn’t exactly a diet-friendly meal, with 360 calories, but it’s also not a serious belly-builder. We think that’s actually a pretty decent calorie range for a frozen food, though since it’s mostly just rice, it’s not as filling as it could have been. Red’s Chicken, Cilantro & Lime bowl is a good meal if you like rice. If you’re looking for something with a bit more substance to it, however, we do recommend the Frontera line of burrito bowls — and heck, even Amy’s Chili — over this. 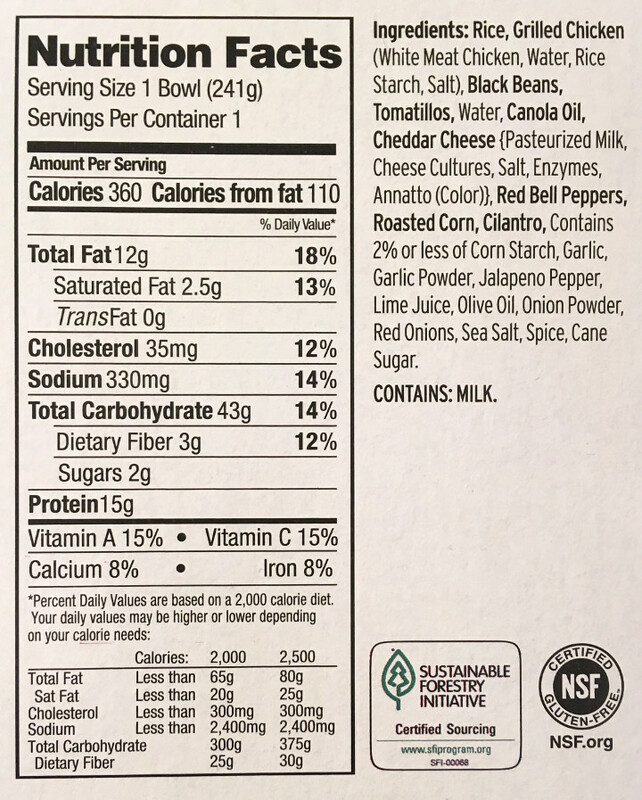 To learn more about the cooking instructions, nutritional content, or ingredients in this frozen burrito bowl, check out our package scans below.